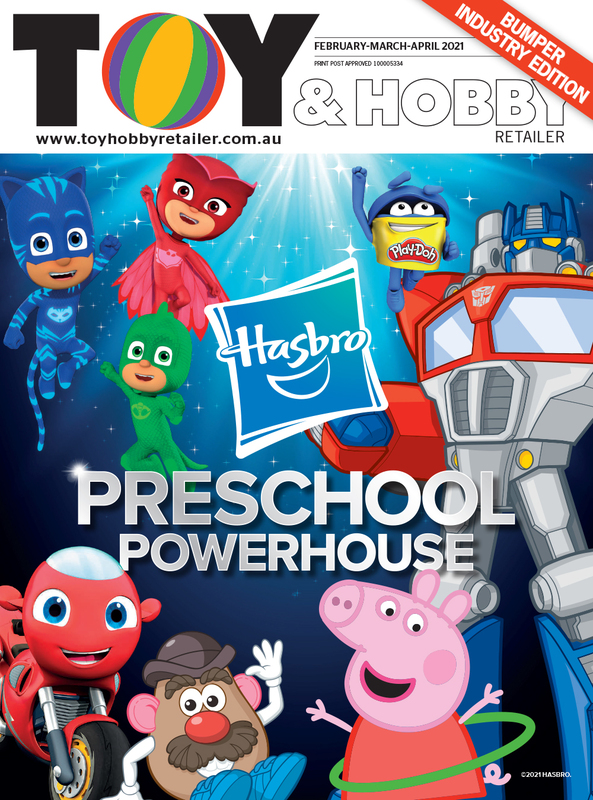 At the first creditors meeting of Toy R Us (TRU) Australia, McGrathNicol administrators revealed that there are 30 interested parties looking at the business. Jason Preston, administrator, said that the interested groups have a range of intentions, from buying the business to liquidating it. The interested parties have signed non disclosure agreements and are from both Australia and oversees. It was also revealed that TRU Australia currently has $60 million of inventory; fixed assets of $16 million; trade, employee and other creditors owed $3 million (each category); and, a whopping $90 million owed to inter-company creditors. The global group has not reported an annual profit since 2013, according to reports. The administrators said that they were likely to apply for an extension of two to three months to the convening period, allowing the interested parties time to mull over the information and put in offers. Creditors will vote at the second meeting to decide whether a sale of the business will occur or if a liquidation process should begin, based on the findings and offers the administrators receive. A committee of inspection (COI) was formed at the meeting, which allows voluntary creditors to represent the interests of all involved creditors. The COI advises and assists the administrators and can request information from them. The TRU COI is made up of: representatives from Wilmington National Trust; employee representatives Scott Toner and Sally-Anne Barbara; and, landlord representatives Scentre Group and Supacenta. McGrathNicol has approached all the previously interested parties about the new sales process. Meanwhile, in Canada, Fairfax Financial secured the TRU and BRU operations in the region as the sales process closed. The company is now entirely Canadian-owned and operated. “...We are thrilled to be part of the Fairfax family and to now operate as a reinvigorated company that is 100 per cent Canadian. I would like to extend a heartfelt thank you to our customers for their loyalty and for choosing to shop at Toys R Us and Babies R Us,” Melanie Teed-Murch, president of TRU Canada said. The existing stores will adopt a similar format to the newly opened Canadian stores, which includes designated play areas, interactive stations and mobile-pay. In the US, the TRU head office began its liquidation sale with a large Geoffrey the Giraffe, a giant Minion and a life-sized Sulley from Monsters Inc. included in the sale alongside office furniture, meeting room and theatre equipment. Everything must go - a lobby in the TRU head office in Wayne, New Jersey. The employees are still battling for severance, meeting in New Jersey to lobby lawmakers to make a change. “This is Wall Street greed. How can they walk away with millions and leave 33,000 workers with zero?” Tracy Auerbach, a 31-year employee of TRU said in May. “The system is rigged when it puts short sighted corporate interest over long term community interest. The system is rigged when good honest work sees only punishment and cynical financial gamesmanship sees all of the reward,” US Senator Cory Booker said. All US TRU stores are expected to close by 30 June.